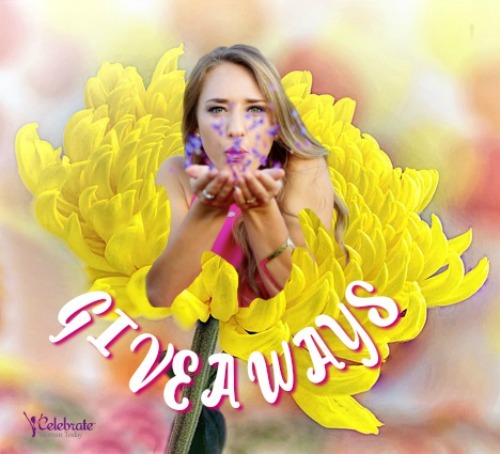 Expand your horizons of cultural uniqueness, and a strong human compassion and joy from the relationships that cross all cultural differences with Author Kathryn Ramsperger. On any given day, we’re inundated with negative portrayals of Muslim and Islamic cultures which have fed an atmosphere of distrust. But recent studies have shown that reading literary fiction improves empathy. Positive portrayals of these and other marginalized groups helps change perceptions. Reading about meaningful relationships between characters of different cultures based on trust and confidence while maintaining different beliefs has a lasting impact. Author Kathryn Brown Ramsperger believes, that despite cultural differences, love is the answer to any conflict facing the world today. 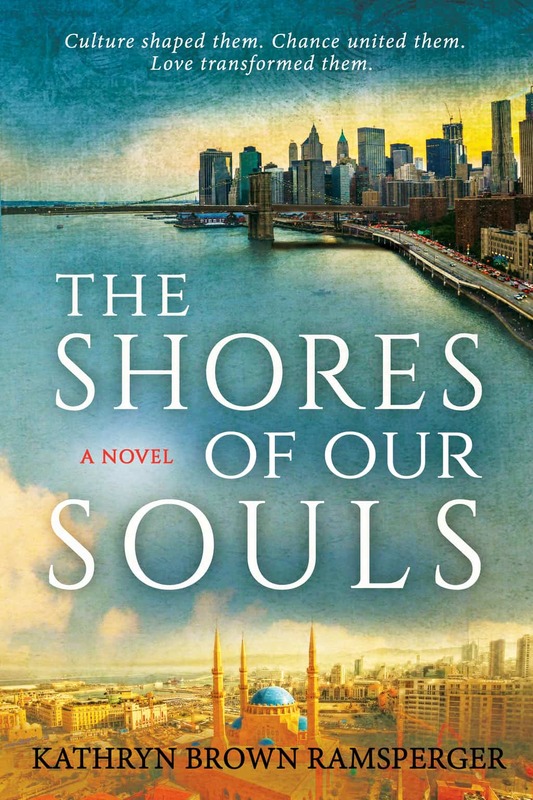 In her new novel, The Shores of Our Souls [TouchPoint Press, August 1, 2017], Kathryn directly addresses cross cultural relationships and how powerful a connection can be. The story specifically follows Qasim, an Arab Muslim U.N. official fleeing family obligations in war-torn Lebanon, and Dianna who’s escaping her rural Southern roots to become a researcher at the Metropolitan Museum of Art. Taking the reader from New York City to the bucolic beauty of the Carolinas and into the salons of Beirut, The Shores of Our Souls juxtaposes the personal and political landscape of fledgling lovers. While multiple factors try to destroy the immediate connection between Dianna and Qasim, including his own political ties and powers and her untrusting housemate who continues to plant doubts in Dianna’s mind, the couple faces the challenge of overcoming societal judgement and cultural boundaries. Is love enough for the lovers to sidestep history in order to make peace with each other and themselves? “Call it whatever you want, love is love. The whole point of my book is that love conquers all. It can lead to mutual understanding and help us resolve conflict. Every conflict we face teaches us about each other and the world we’re living in, but only if we try to walk in the other person’s shoes,” Kathryn Ramsperger states. A dazzling, well-researched work of fiction from an exciting new voice, Kathryn Ramsperger’s debut is a not-to-be-missed addition to the bookcases of fans of Barbara Kingsolver, Khaled Hosseini and Carrie Brown. KATHRYN BROWN RAMSPERGER’S literary voice is rooted in the Southern tradition of storytelling and is informed by her South Carolina lineage. She began her career writing for The Roanoke Times and The Gazette newspapers, and later managed publications for the Red Cross and Red Crescent in Geneva, Switzerland. She wrote for both National Geo- graphic and Kiplinger. 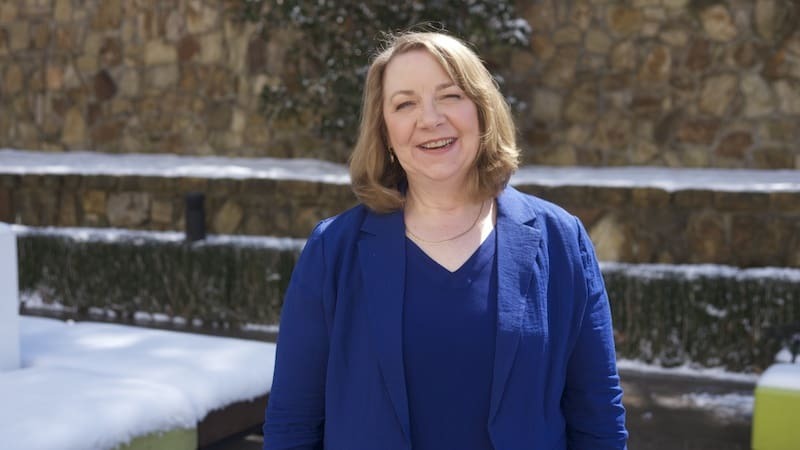 A graduate of Hollins University, Kathryn studied under several esteemed writers including Pulitzer Prize winner Henry Taylor, her mentor Richard Henry Wilde Dillard, and Guggenheim recipient and poet Dara Weir. 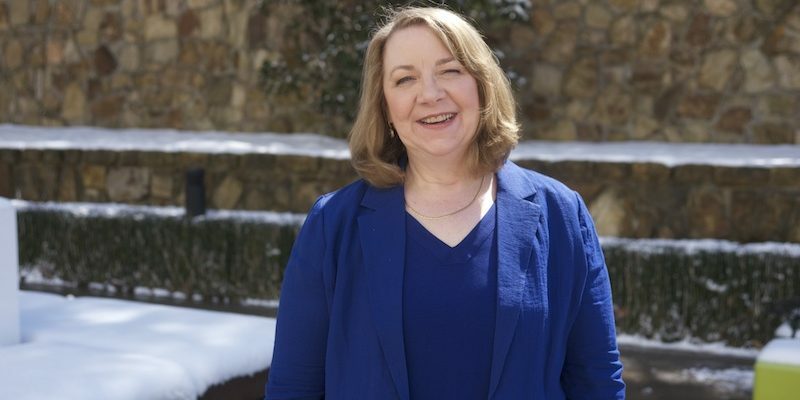 She holds a graduate publications degree from George Washington University, is the winner of the Hollins University Fiction Award, and her current novel is a semifinalist in the Faulkner-Wisdom literary competition. Kathryn currently lives in Maryland with her husband, two children, and two cats.